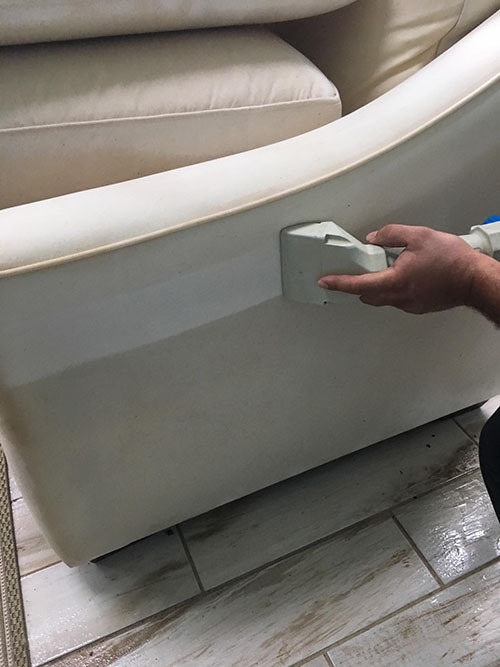 Furniture can be expensive, which is why you should consider professional furniture cleaning. 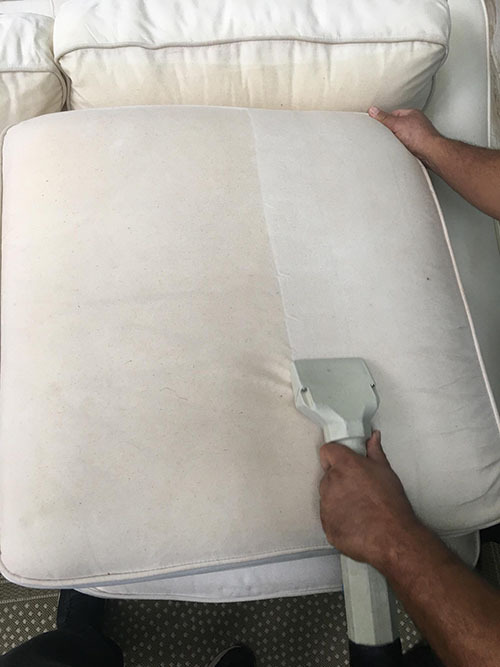 Cleaning can help keep your upholstered and outdoor furniture looking great for years on end. 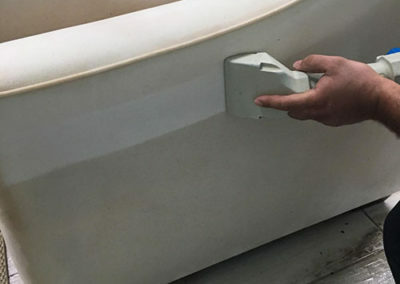 We pretreat each area, steam clean and then sanitize. 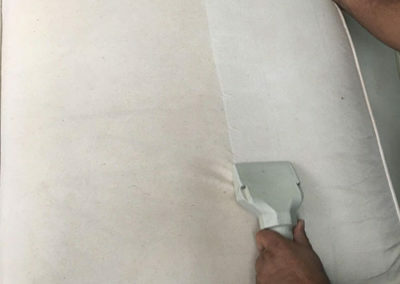 When we’re done, your furniture is sparkling – and free of stains, hair, dander and dust mites. Make the safer cleaning choice. We’re more than the healthier alternative. We love our customers and couldn't do it with out them. See what others are saying on facebook and google. Are you ready for a healthier cleaning experience? Serving the Raleigh-Durham area since 2010, Green Clean Solutions is locally owned and operated and we guarantee dependability and reliability. If you have a question or need a quote, fill out and submit the form. We’ll be in contact with you soon.